The tricks we share cant be found anywhere at a single place. Get quality services from us. All tricks are tested and working fine. Do you think you have all it takes to be the next Pablo Picasso or Leonardo Da Vinci? That’s great. Since childhood, we have been learning to create all kinds of artwork. The artwork that we draw has remained the same for centuries, but what changes are the tools that we use to give a shape to our imaginations. Earlier, people used brushes and pencils to draw, but we now have technology to make drawing much faster and accurate than ever. So if you have an Android device and wish to use it as your canvas, here are some of the best apps that will help you do that. The only name that comes to mind when thinking of drawing apps is ArtFlow. With almost all the features available in the app for you to draw, the app lets you put your imagination onto a piece of paper. It has over seventy paint brushes for you to choose from, and it comes with color adjustments so you can draw shadows and other things where colors vary from the overall image. When you are done drawing, the image will be saved in a high-resolution format so it looks crisp and sharp even on your HDTV. The app is available free of cost, with in-app purchases, on the Google Play store. If you are willing to spend a few dollars to hone your drawing skills, Infinite Painter is the app to have on your device. With over a hundred brushes and blended and mixed colors, the app offers everything you would ever need to draw a great image. Just like what we have in Photoshop, it offers layers functionality to arrange various elements in your image. You can import images from various sources into the canvas, so you can then modify them the way you want. The app costs $4.99 and can be obtained from the Google Play store. SketchBook Express comes from the developers of Autodesk. It is a professional drawing app with all the tools available on a user-friendly interface. With a dedicated set of tools for drawing, you will never feel like you are missing a tool that you need to draw an image. It contains over fifteen brushes, a color wheel, four different styles for the canvas, and so on. An ideal device to use this app on should have at least 4″ inch screen, as that is what the developers of the app recommend. You can grab the app for free from the Google Play store. As the name implies, Smart Paint allows you to create smart paintings on your Android device. What is so good about this app is its interface. There is no clutter on the main interface, so you only see the tools that you will actually use to draw images. It lets you resize your images using either pinching in and out or the buttons available on the interface. If you wanted to arrange various elements in your image, you can do so using the layers functionality. It has over nine tools for you to use and a color picker to pick the colors. The app costs nothing and can be obtained from the Google Play store. Don’t get confused by the Paint app you get in your version of Windows. Paint for Android is an app that is specifically designed for kids so they can give a shape to their imaginations. From drawing fairies to cartoon characters, they will find it really easy to get started with the app. Just hand over your Android device to your kid, and he or she will be ready with a great drawing in no time. There aren’t any advanced options in the app that may confuse you. You can grab the app for free from the Google Play store. If drawing is your hobby and you can’t find the time to get a canvas and tools from the market, these apps should be useful to you. They will help you feed your hobby, regardless of where you are. Whether you are at your office or relaxing at home, you can start drawing whenever you desire. Everybody loves google.Google is the best search engine.Earlier,the search engine world was dominated by Yahoo ,but after google came with its new search algorithm,people started loving it.Thus,google started dominating search engine world. After dominating as search engine ,Google started Doodles for entertaining people. There are Doodles on google for every new event.Whether it is some scientist or mathematician's birthday or festival ,Google Designed Beautiful Doodles for all. Recently ,Google announced the birthday surprise , explaining that the special doodle will appear on google if you add your birthday to your Google Profile and are signed in to the service on the Birthday. 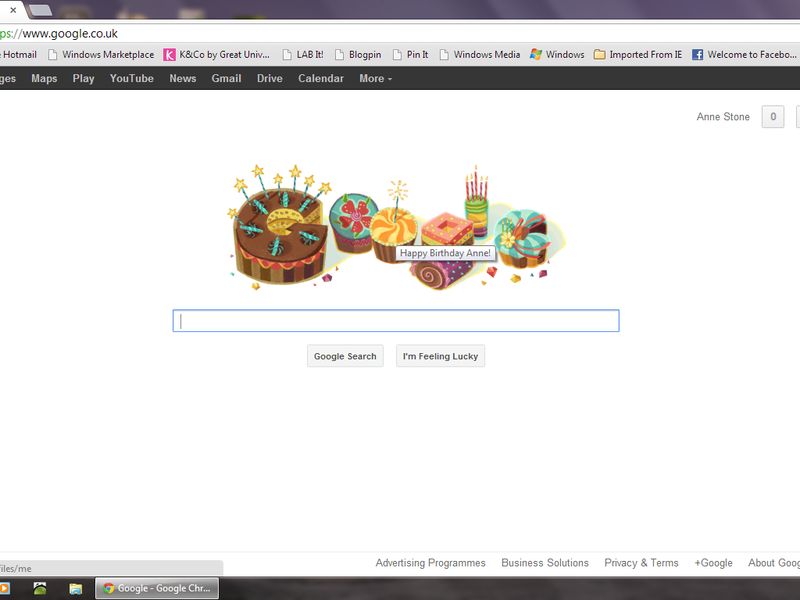 You can then click on the birthday logo to see your Google Profile, which will be loaded out with virtual streamers, a cupcake and a "Happy Birthday" message from Google.Mainly done by the Google to encourage more Google users to claim and fill out their Google Profiles. While the 'free to play' market has taken a bit of a beatings of late due to gamer's falling out of love with the use of in app payments, the world of mobile gaming is still an exciting one.Whether you want games that will last the length of a commute, or want to be lost in a port of Grand Theft Auto where you spend hours hitting down pedestrians and making money out of murder, there is a game on here for you. This constantly updated list is a mixture of free and paid for games. Being Honest! If by the end you think we have missed something special off of the list, let me know and we will see if it is worthy of inclusion further down the line. 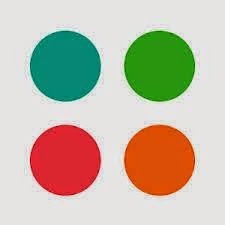 Proving the notion that simpler is better on mobile, Dots is stupidly, almost very simple, with players just drawing lines between coloured dots. You link them up and, as coloured things tend to do in games , they disappear, So more fall in. And it carries on like this, and you get more and more compulsive as you chase bigger dot combos. 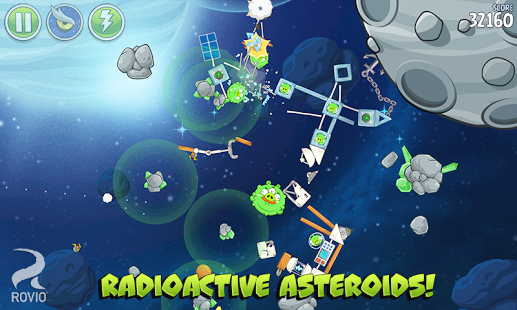 The most addictive game from rovio.Angry Birds Space features more than 200 interstellar levels on planets and in zero gravity, resulting in spectacular gameplay ranging from slow-motion puzzles to lightspeed destruction. With brand new birds, brand new superpowers, and a whole galaxy to explore, the sky is no longer the limit! 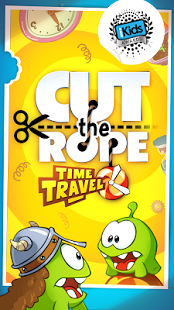 Cut the Rope: Time Travel marks a return of the addictive physics-based puzzler, and has our little alien pal Om Nom tumbling through all sorts of time periods like The Middle Ages and The Renaissance,and meeting up with his ancient ancestors to share a piece of candy or two.This Game on android attracted attraction of many and one of most addictive android games of 2014. 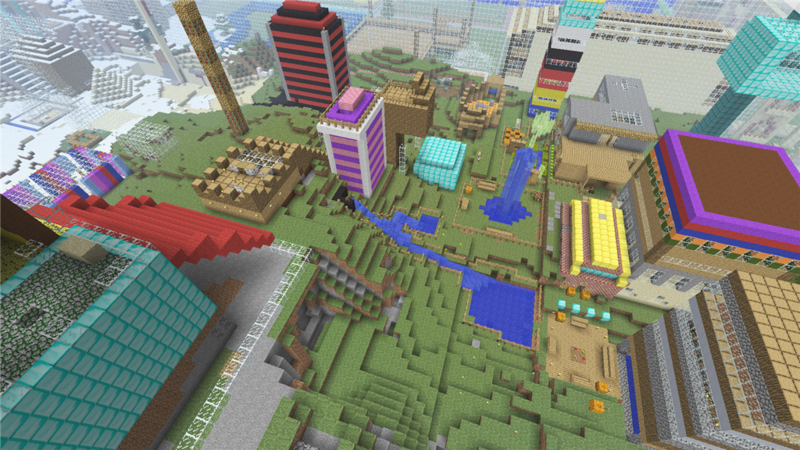 One of the most popular games in USA,Minrcraft is hugely addictive.The pitch for Minecraft is simple and promising. It’s Minecraft… on the go. The joy of adventuring and building, right there in your hands. Pocket partially delivers on the promise, but if you have played the other versions, this one feels more restricted thanks to its small world, limited enemies, and an overall lack of features. Ranked at 5,Candy crush saga has become a hugely popular and addictive game in 2014. The play is simple—just swipe two candies to switch their positions—and the feedback so carefully calculated that I am sure someone who'd never seen a smartphone in their lives could quickly figure it out. You have a pre-defined number of moves in which to score as many points as possible. 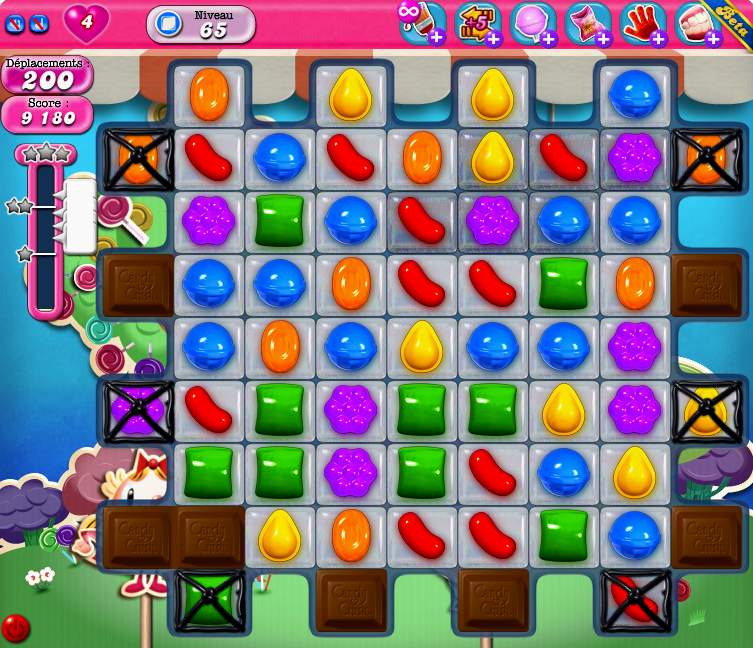 You score points by lining up at least three in a row (or at least five in an L) of any like candies to "crush" them. What are you waiting?Start downloading apps and start playing.Share this list with your friends by clicking sharing buttons.Also,have I missed something?You can tell name of game i missed in the comments below. On Dilbole, you can see public feeds, friend's feeds, Browse and explore more.You can write reviews on online stores. Thus you can do many things at Dilbole.Also,You can directly add various products from online shop by clicking on Add Product. Go here and do signup on dilbole then click and go here to get Invitation code. Now you will get your unique Referral code share it with your friends on social networking sites like Facebook, Twitter, etc. For every successful Refer you will get 10 rs in your account. When you will reach 100 Rs.You can make freecharge coupon of it. Note :-Remember you should have minimum 100 rs in your account for redemption. Invite friends should have to do login with Facebook on Dilbole then only it will be counted as referral. You can even earn 200 rs, 300,400 And so on by Referring 20, 30 friends successfully. You will get your freecharge voucher in your Facebook email inbox. It will take upto 2 days to come in your inbox. If you are facing any problem then ask in the comments below. Priced just above Rs 16,000 the Grand 2 has been recently launched from Samsung. With great specs and build quality the Grand 2 brings you the functionality of Multi screen operation which is available only in premium smartphones from the company. Purchase now ! For Rs.9,999/- you cannot ask more and that too from a well known brand like Motorola. Moto G has written new records with its sales and looks like it is not going to stop in the near future as no likely competition exists in the price segment. Purchase now ! Xolo a subsidiary of Lava Mobiles has been continuously delivering high quality smartphones both in terms of hardware and software functionality but is yet to receive the credits due to the growing popularity of Micromax in India. A treat for gamer the Q3000 is a excellent device to have. Purchase now ! If specs is what you are looking for then look no more, this octa core devices was recently launched by Micromax with a glass back panel and great build quality. It is coming soon on Flipkart and Infibeam so keep a track on the device. Next we have this highly premium looking smartphone from Sony which brings into consideration great camera quality as promised by all other Xperia series smartphones. Purchase now ! Hope you find what you were looking for in one of the smartphone in our list. In case we missed any deserving device feel free to suggest via the comments.